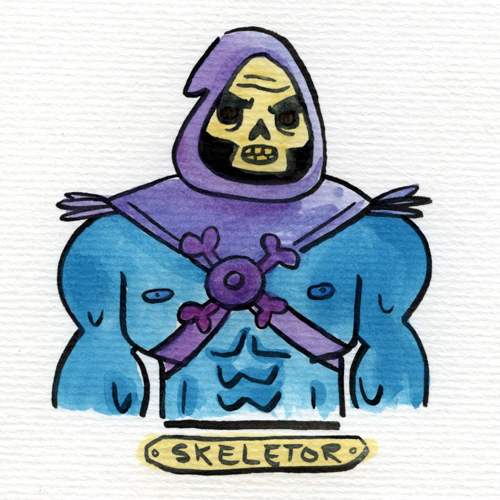 You are currently browsing the tag archive for the ‘Skeletor’ tag. Deviant Art to See – The Cutest Villains there Ever were! Right now I am in love with the work of Rosemary Travale, her stuff has a certain child-like charm that really appeals. 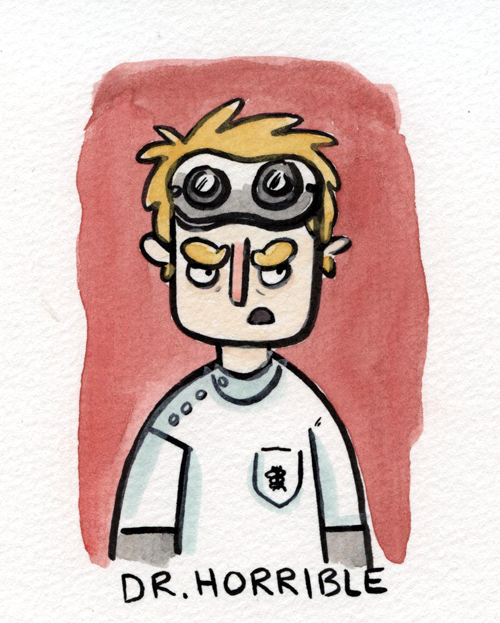 That and anybody that can use watercolors better than I can (see: Almost Everyone), is alright in my book. 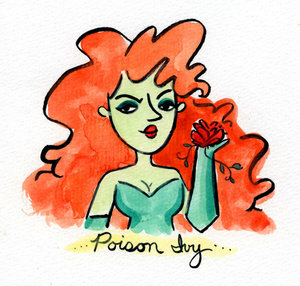 Check out her Deviant Art, where she has been posting a Villain a Day for the month of October. Some of her picks have been on the brilliant side, and I have been checking back often to see who else is on the list. It is fun to see some of the people she cutesied up (See: Skeletor Below). If you haven’t checked out Springfield Punx yet, I insist you do. 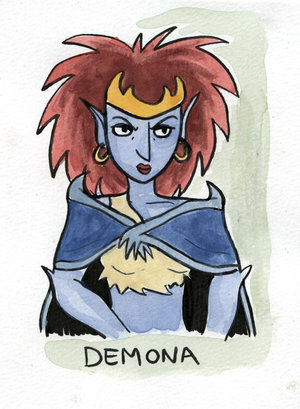 This site is updated regularly with top notch Simpsons-esque art featuring all your favorites (or at least my favorites: see Harley Quinn below). Currently the site is featuring a “Month of Marvel” with Captain America and Iron man already out! I can’t wait to see what the rest of the month holds, some X-Men would be pretty keen.